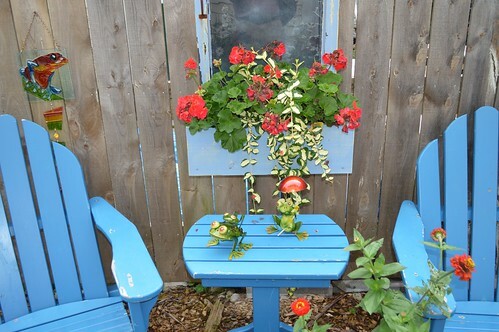 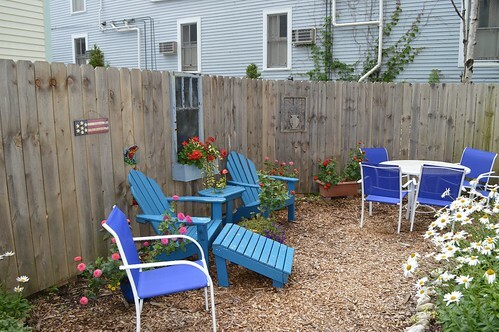 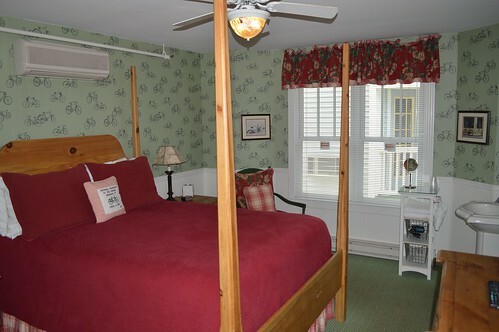 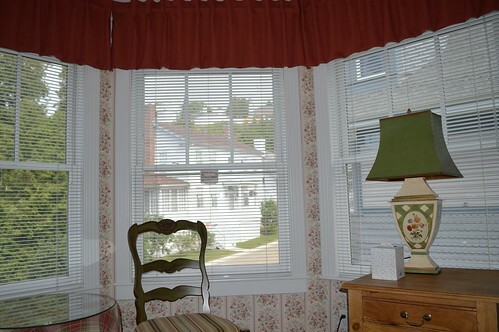 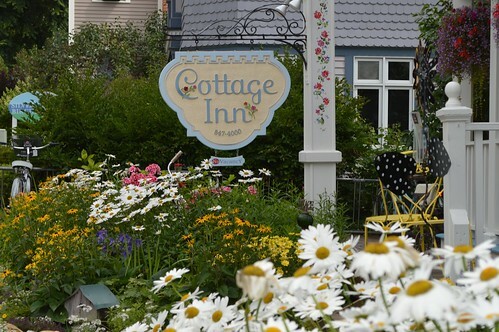 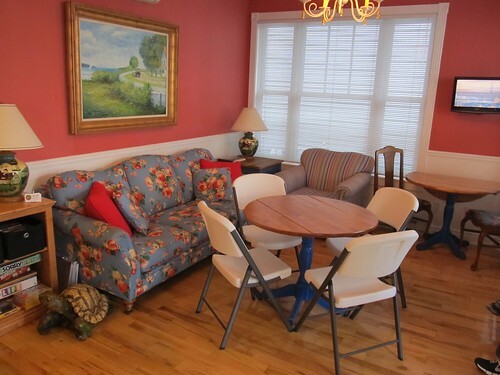 Located on quiet Market Street, the Cottage Inn is just one block from the downtown area. 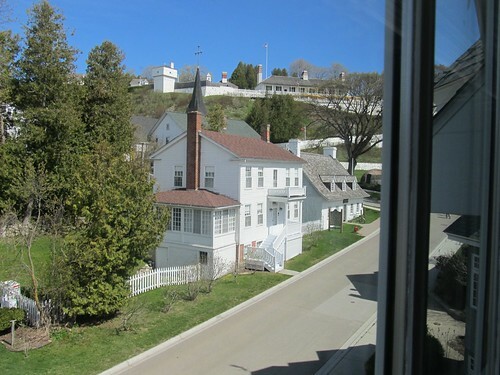 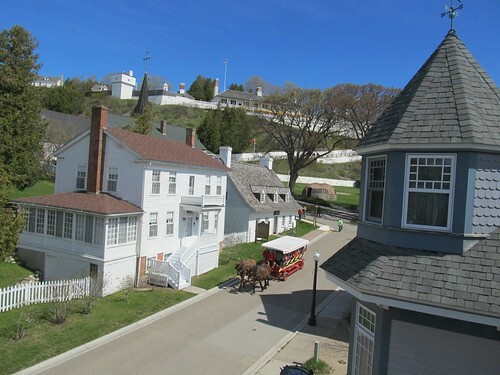 Ferry Docks, Mackinac Island State Parks, historic Fort Mackinac and the Mackinac Island Marina are only a short stroll away . 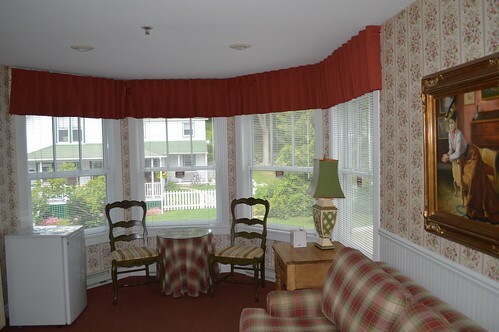 Featuring a large front porch for enjoying breakfast or just relaxing while taking in the clip clop of horse & buggies passing by. 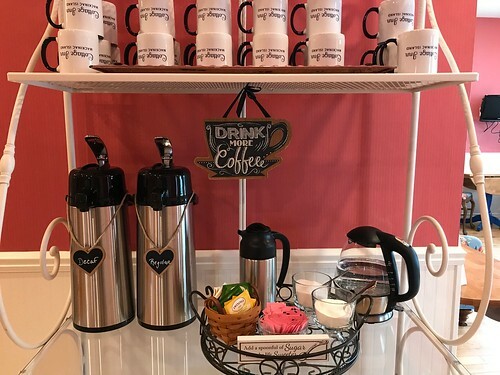 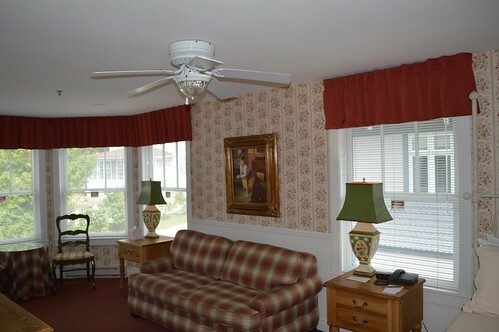 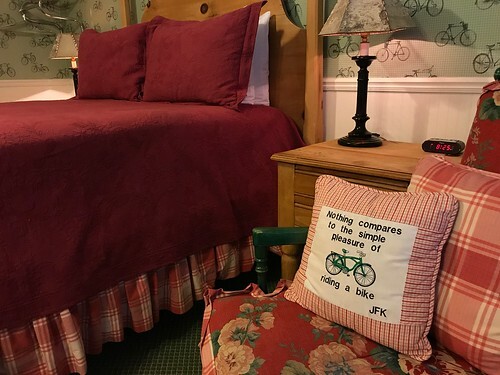 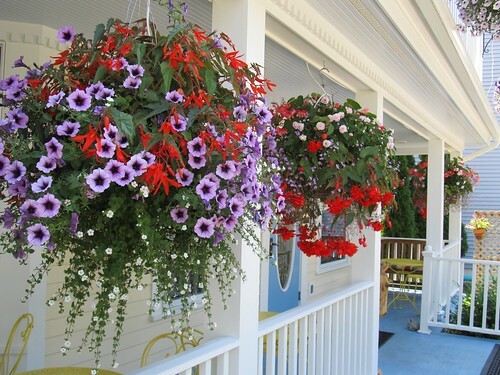 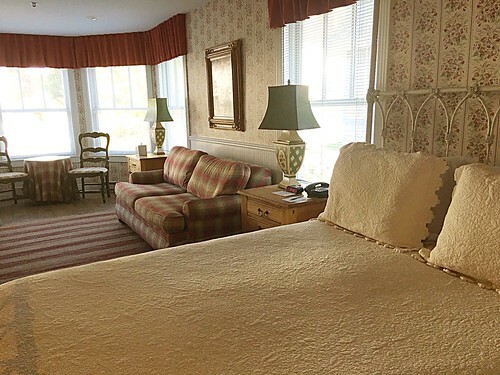 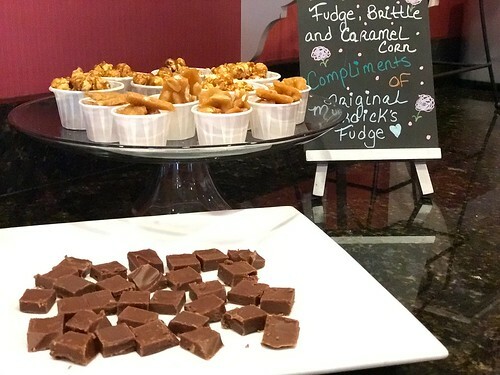 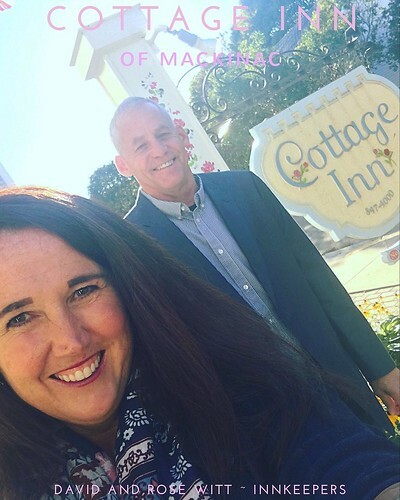 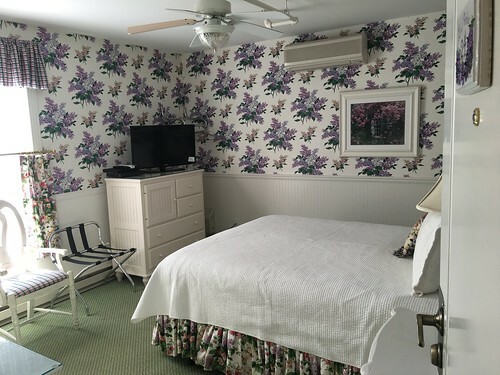 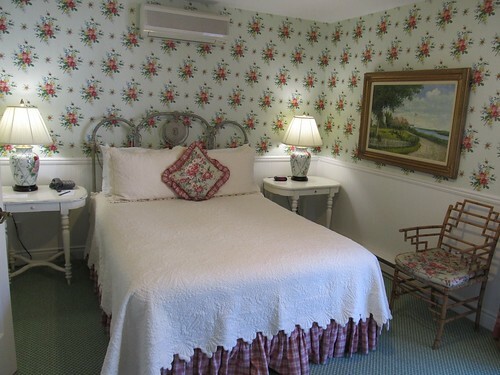 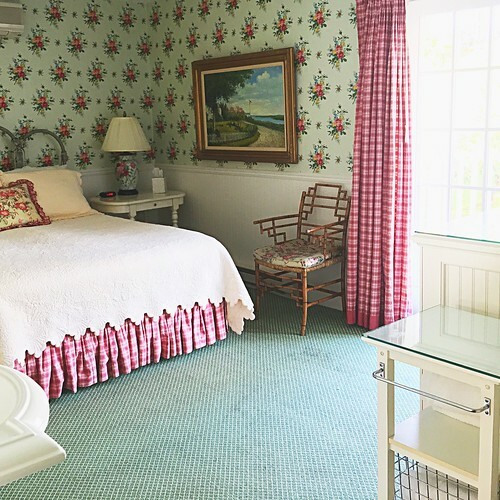 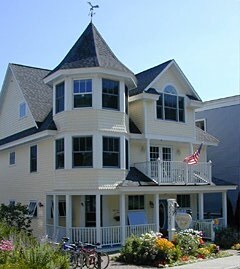 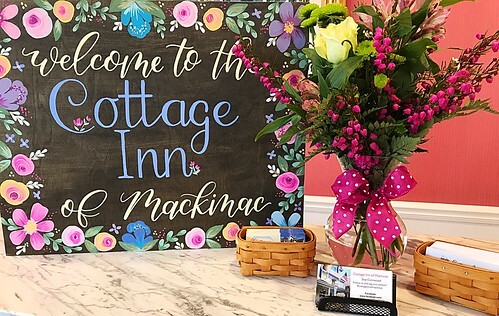 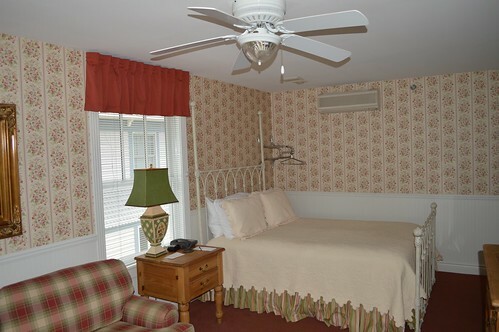 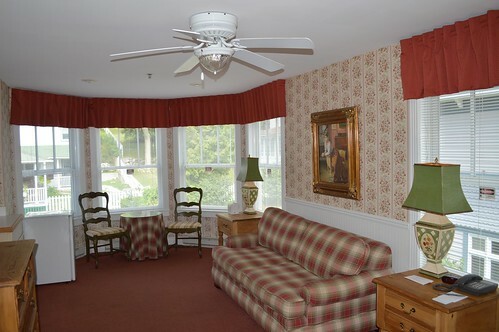 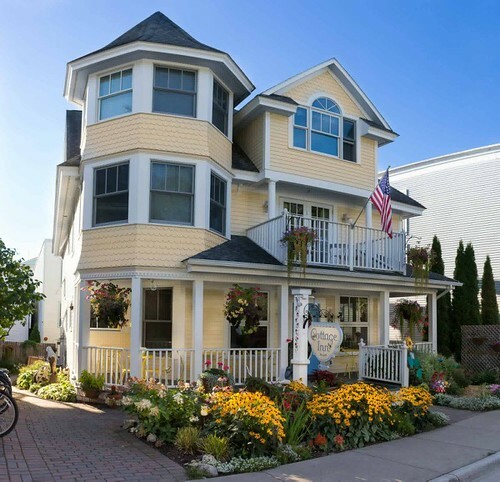 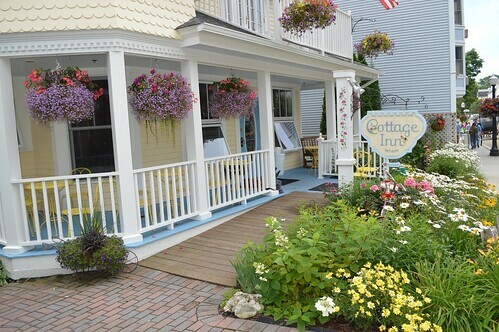 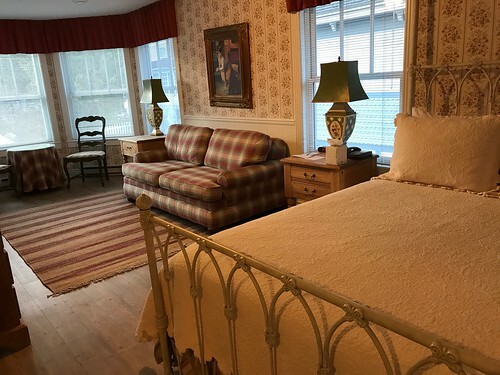 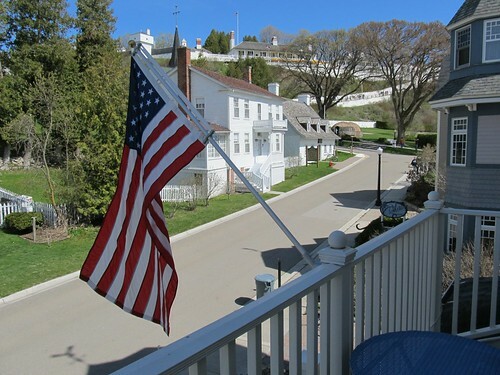 Deluxe rooms and suites with all of the modern amenities – Air Conditioning – Internet Access – Flat Screen TV’s/DVD – Telephone – Afternoon Tea With Famous Mackinac Island Fudge, Peanut Brittle and Carmel Corn – Private In-Room Baths.